Put your medical director in multiple clinics at once with provider to provider telehealth consults. Empower your nursing staff to avoid unnecessary readmissions and transfers by escalating concerning cases directly to specialists with the push of a button. Nurses and medical aides can escalate concerning cases to physicians via video—especially during off-hours—reducing transfers of fragile patients to emergency services. Patients and providers can invite caregivers and specialists to join the visit, improving care coordination. Use the telemed tablet to connect instantly with your medical director and/or specialists. Share still images like Xrays and CT scans with the consulting physician using the Sidekick app. 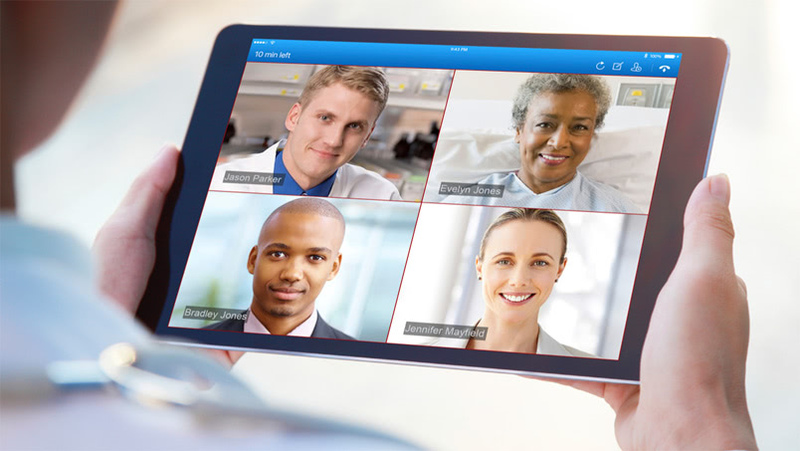 The telemed tablet can support scheduled and on-demand visits. Have a scheduled follow-up with a specialist after an inpatient stay, or escalate a risk factor when it's identified with an on-demand visit. Both doctors and patients can invite guests to join a telehealth visit on web or mobile. With multiway video, up to 8 caregivers, family members, and specialists can participate in care simultaneously. Information is shared during the visit, and patients can easily share follow-up. 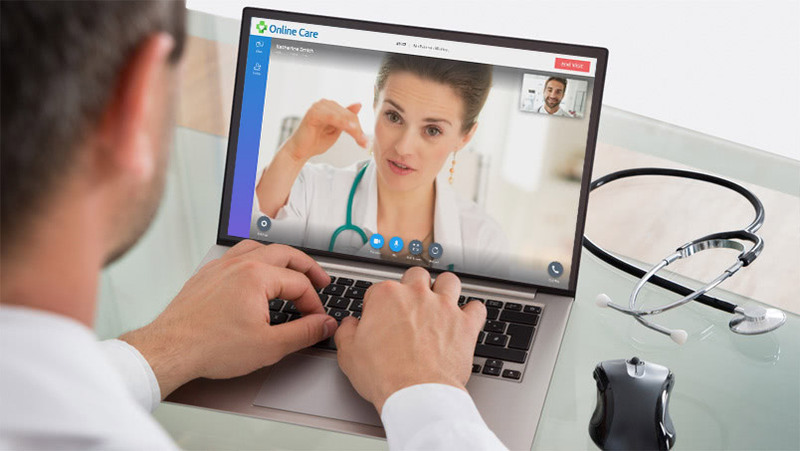 American Well's telehealth medical group, Online Care Group, has developed telehealth-specific clinical protocols. Partner with us to ensure your providers are prepared to deliver top quality telehealth.